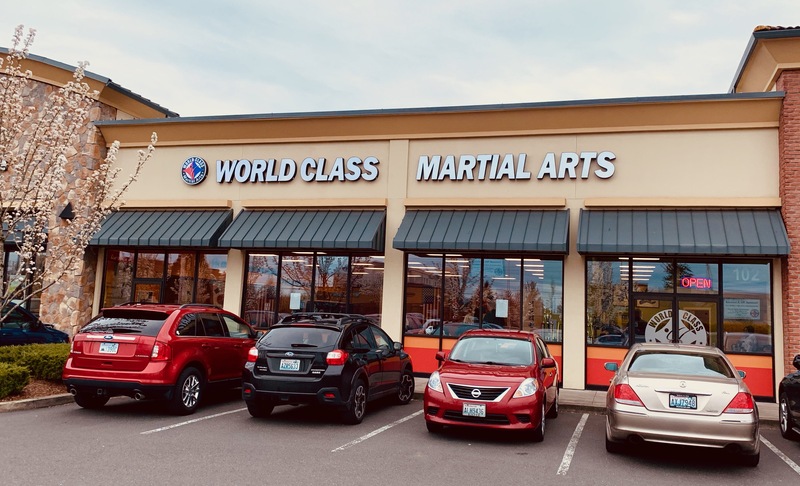 The Teens, Adults, and Family Program is one of many programs offered at U.S. World Class Martial Arts. 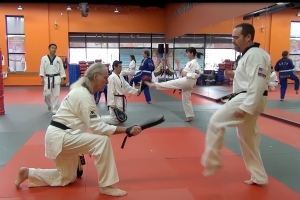 These classes are more advance in skill work. The disciplines of the art are taught in a more rigorous yet fun exciting way. 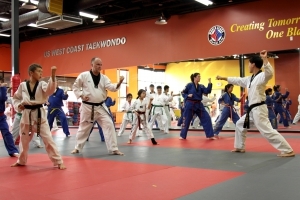 In the family class parents are able to train along side with their children or child. 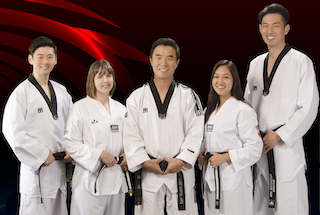 The Teens and adult classes are more rigorous in skill level and offer the students who wishes to train at a higher level to be able to work with many of our highly trained masters.